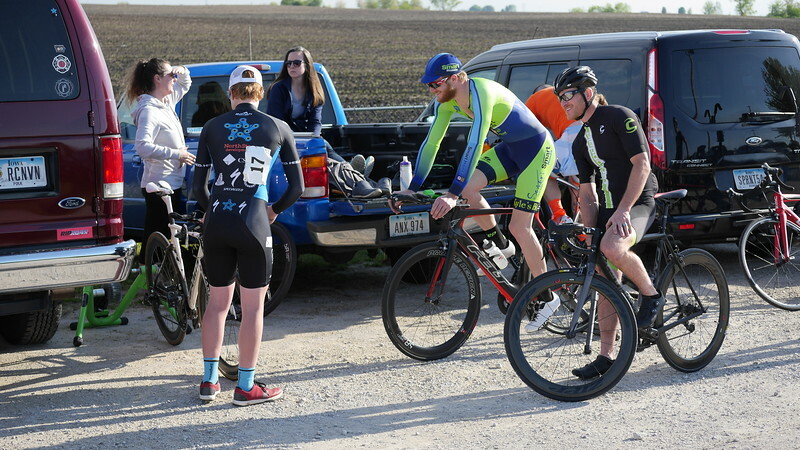 Photo courtesy of the Tompkins Industries Elkhart Time Trial. If you want to download the full size, original version of this photo, follow this link: http://secca.smugmug.com/Tompkins-Industries-Elkhart-Time-Trial-May-2017/. That link will open a photo gallery in SmugMug.com. Navigate to the same photo on SmugMug. Click the photo which will make it show larger. Next click the rectangles icon (with "Sizes" tooltip) in the lower right corner and select Original Size. Then click the download button (an arrow pointing down with "Download" tooltip). The photo should then start downloading. Enjoy!